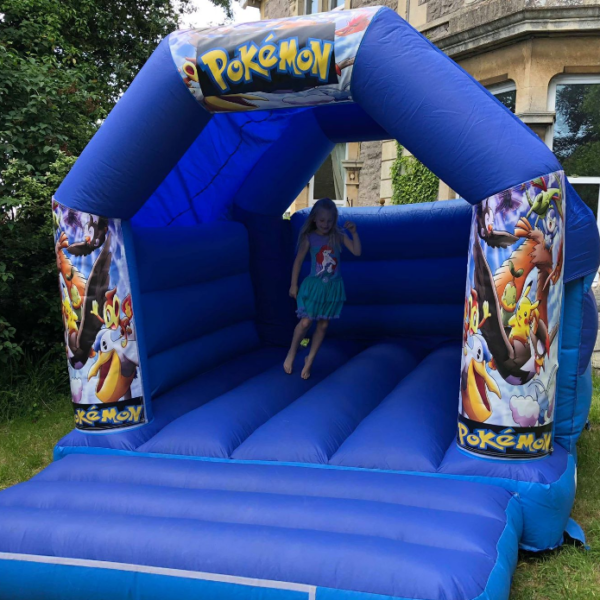 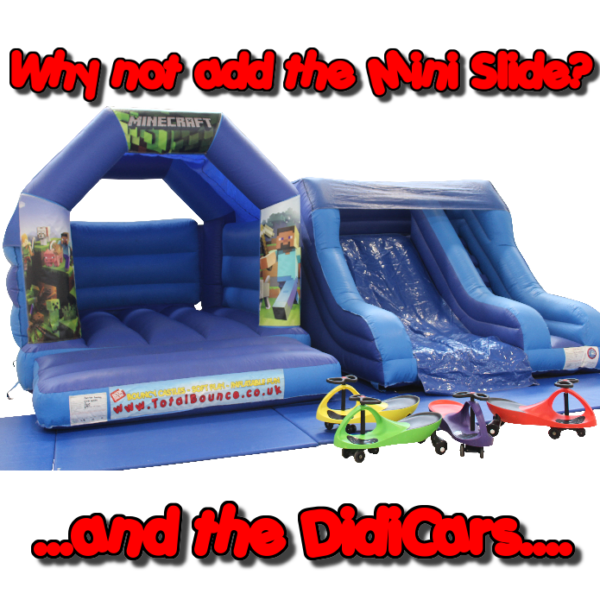 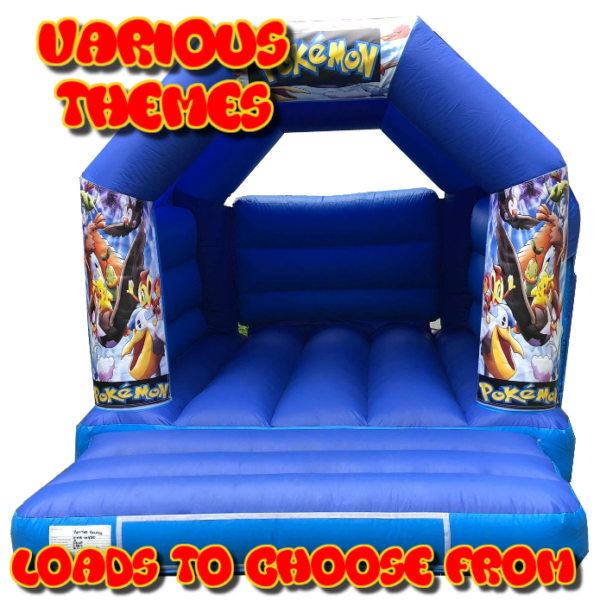 Choose your theme and if you want you can create your own package by choosing the theme you want, adding an inflatable slide and even some extra fun and games! 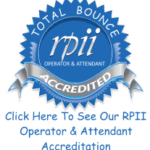 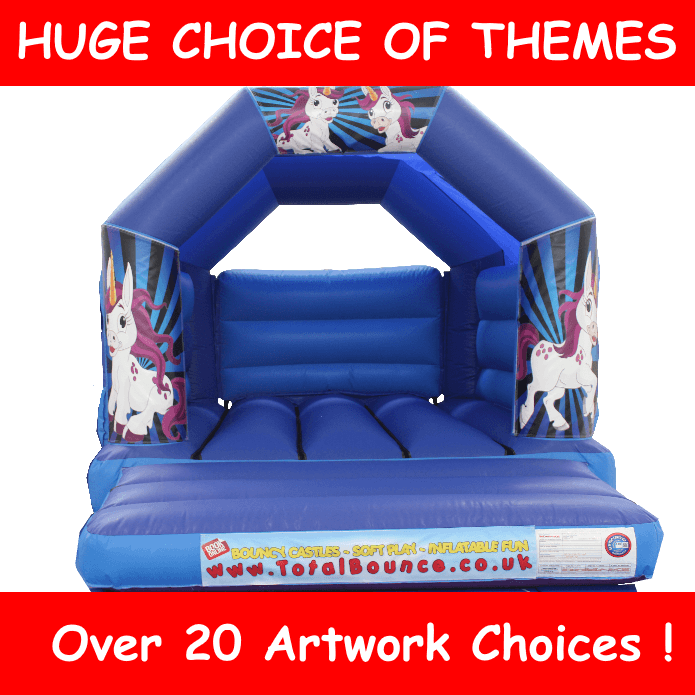 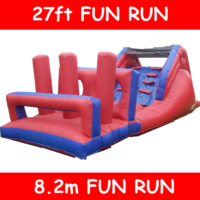 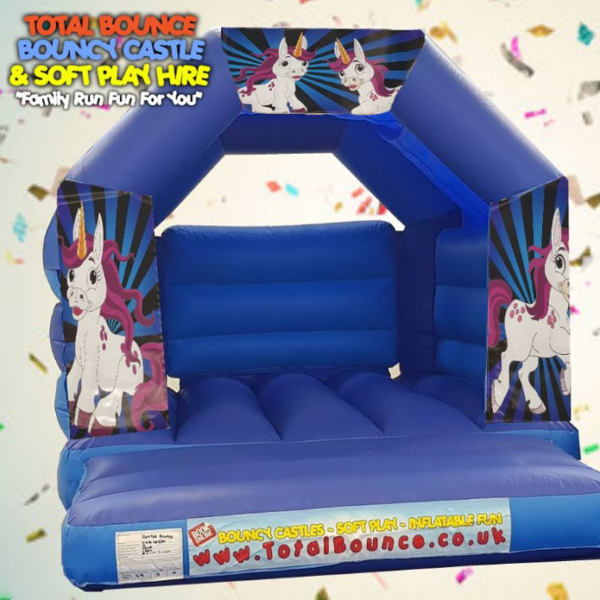 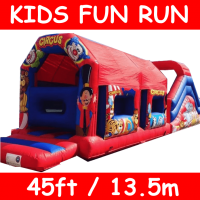 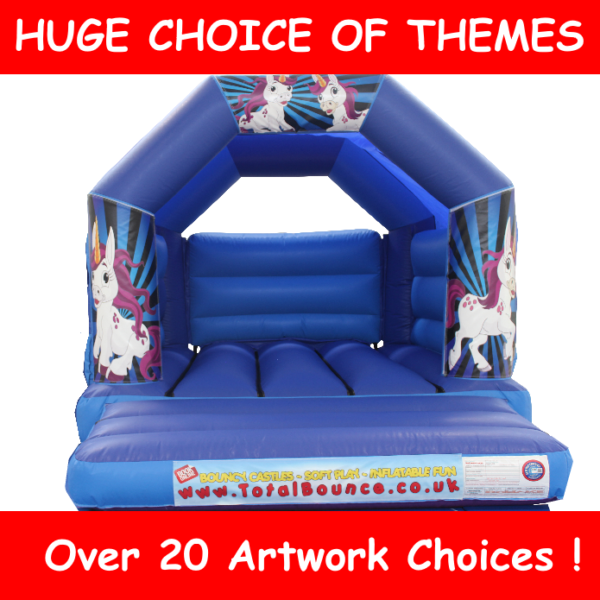 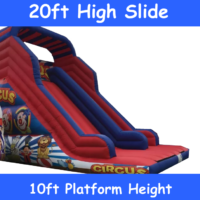 Bouncy Castle with MASSIVE Choice of Themes To Choose From, there is sure to be something to entertain the children! 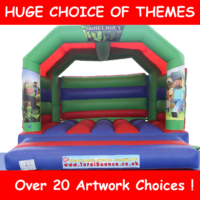 Complete with shower cover this multi theme bouncy castle for hire is the perfect party addition.